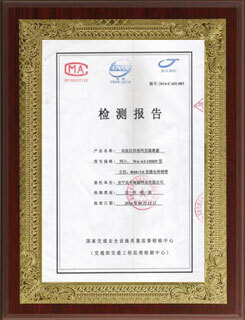 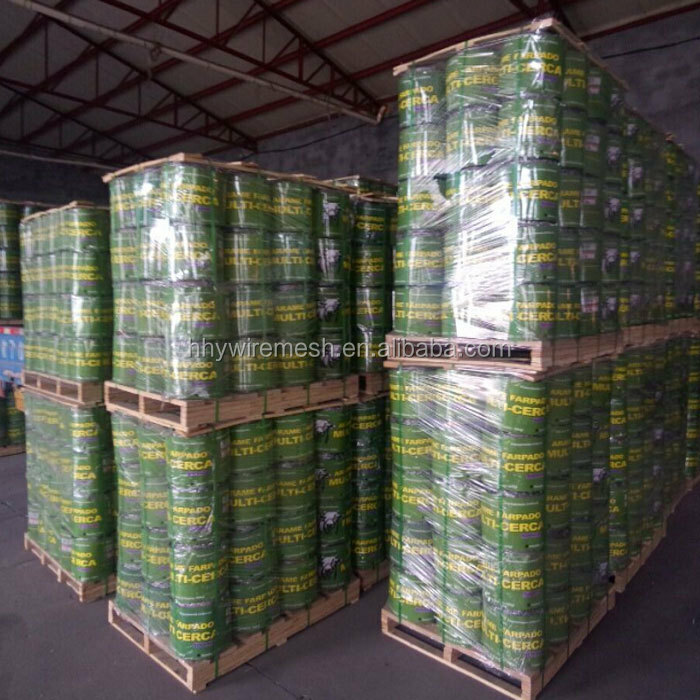 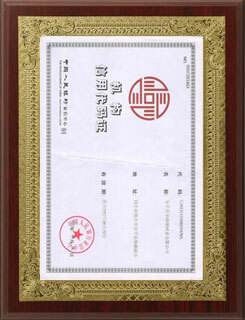 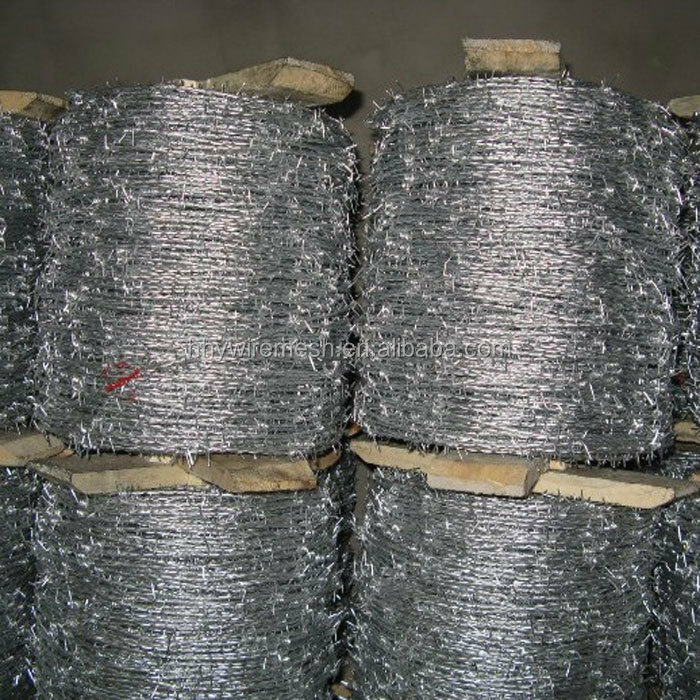 galvanized can be electric galvanized and hot dipped galvanized common strength and high tensil ones. 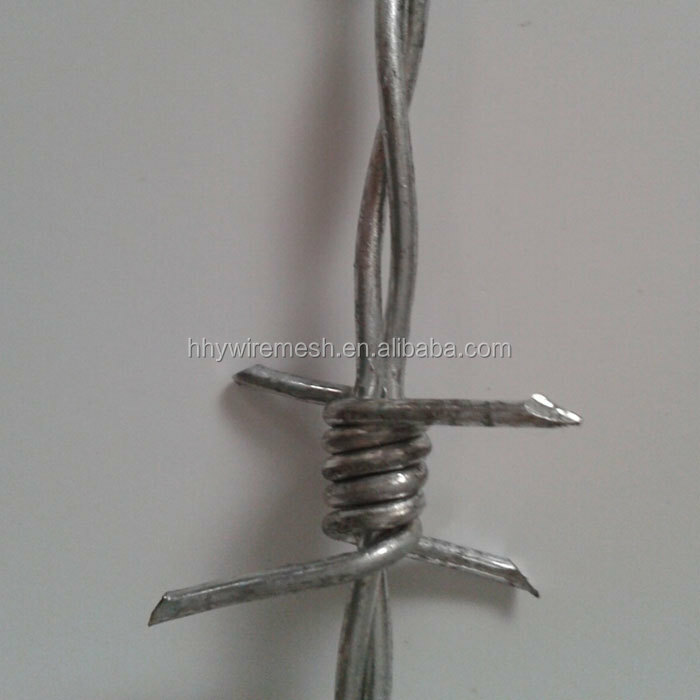 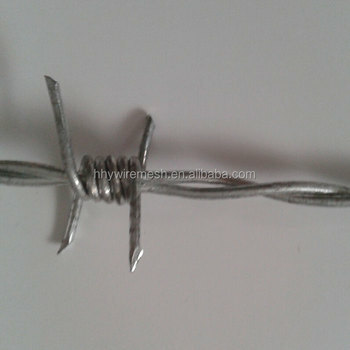 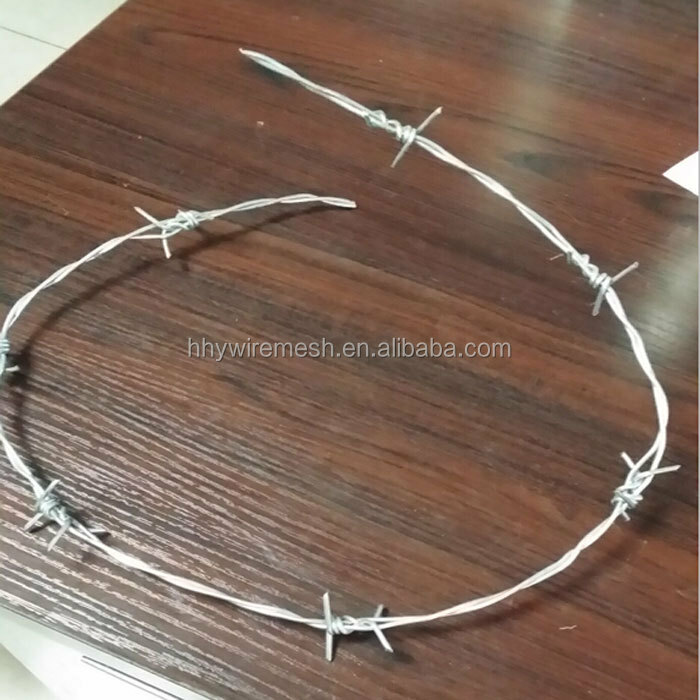 galvanized barbed iron wire in IOWA type has 2 strands and 4 points, barbe's distance can be 3-6 inches with a tolerance at 1/2'' less or more. 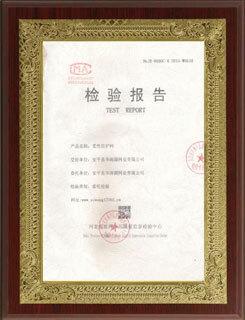 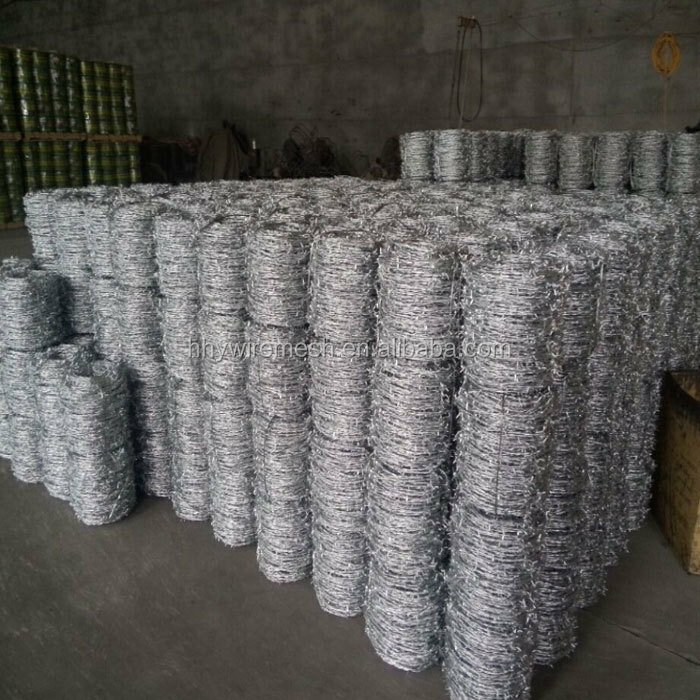 galvanized si suitable for industry, animal husbandry, dwelling house, plantation or fencing. 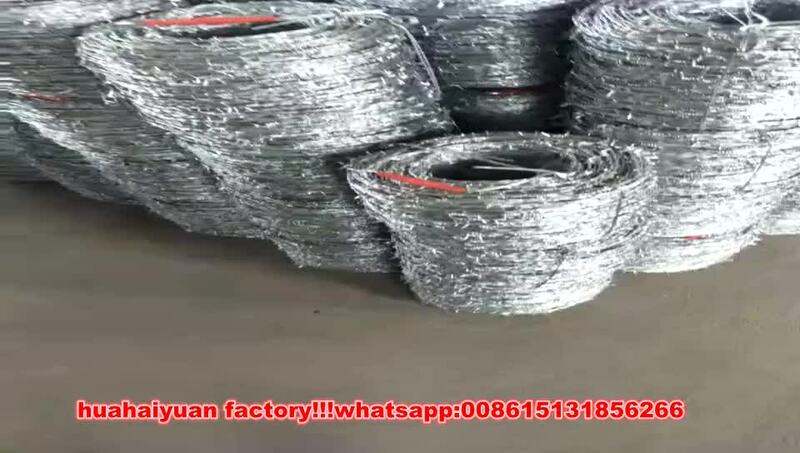 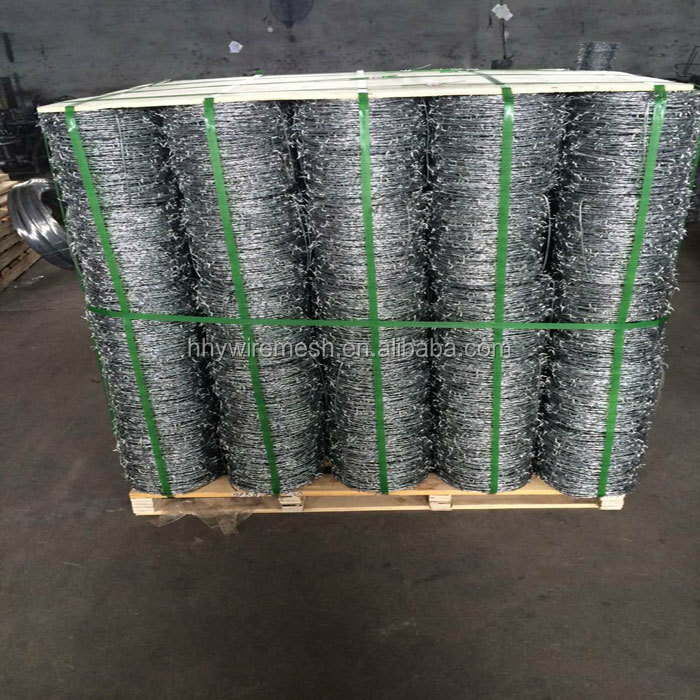 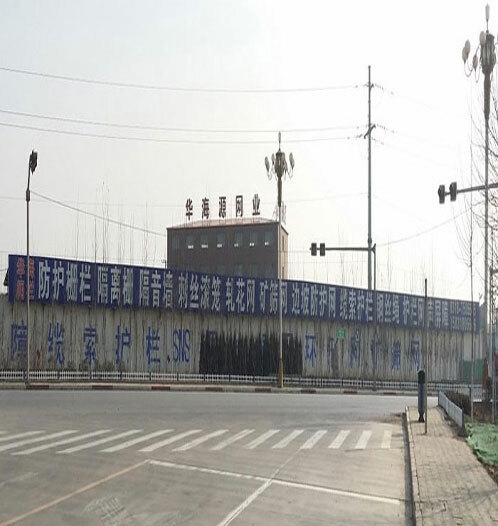 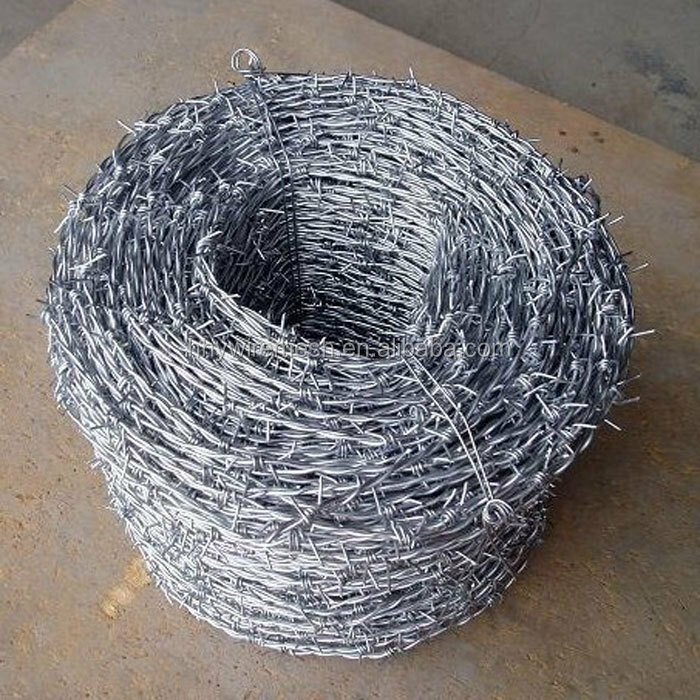 features: galvanized barbed wire offers a great protection against corrosion and oxidation caused by the atmosphere, its high resistance allows greater spacing between the fencing posts. 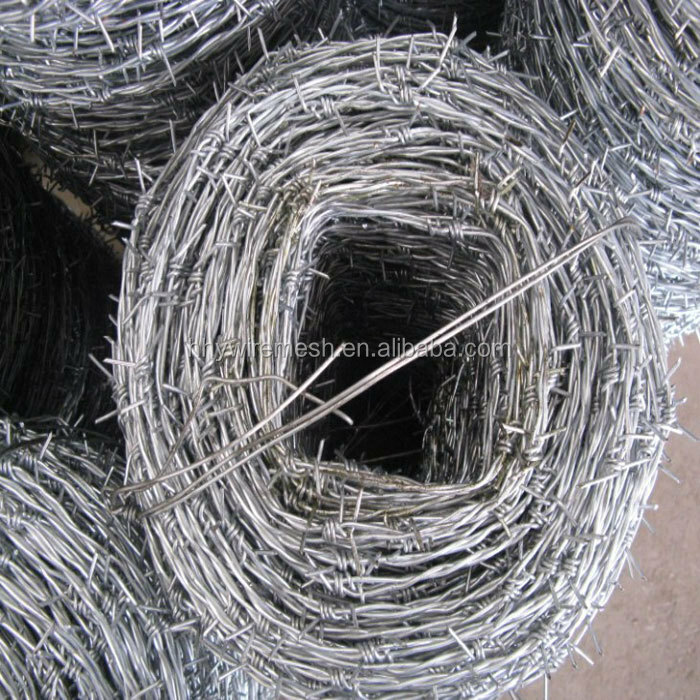 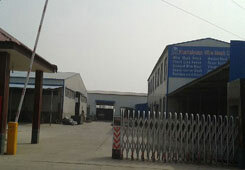 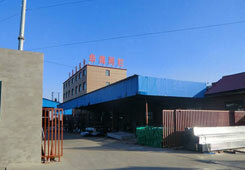 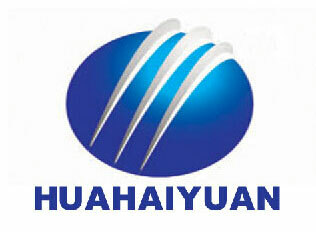 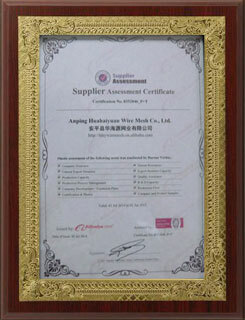 we offer plastic coated barbed wire mesh in different colors, mostly green coated. 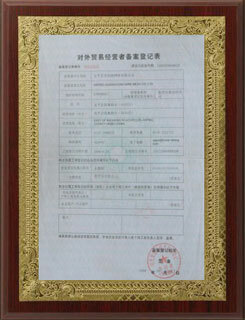 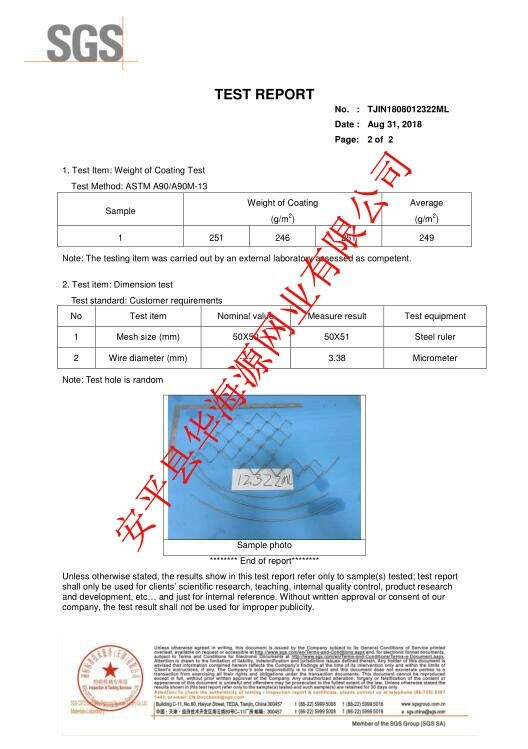 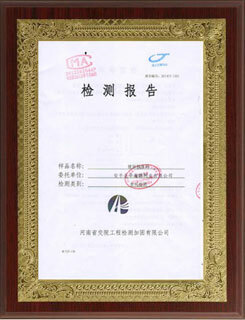 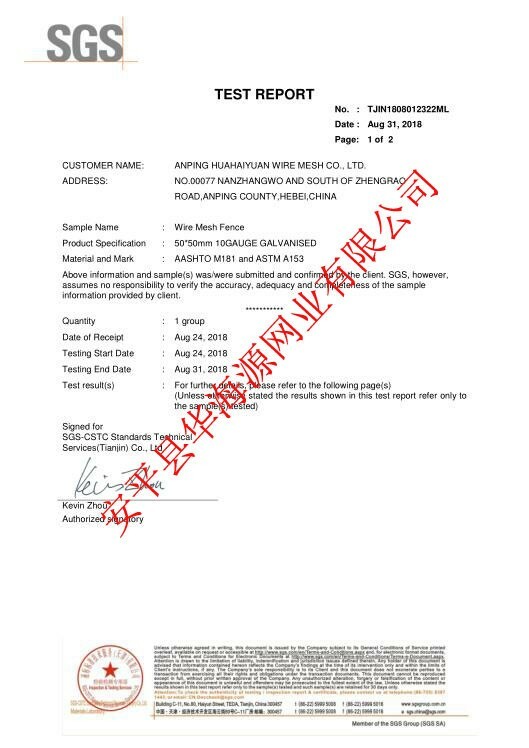 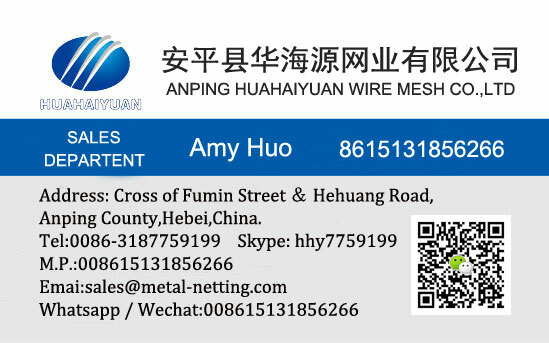 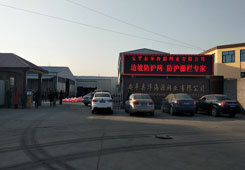 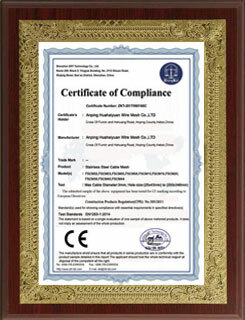 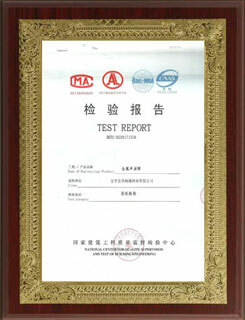 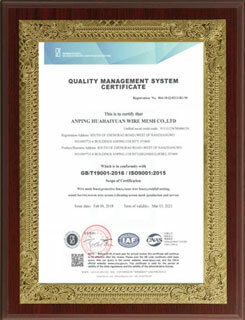 Technical info of pvc coated barbed iron wire. 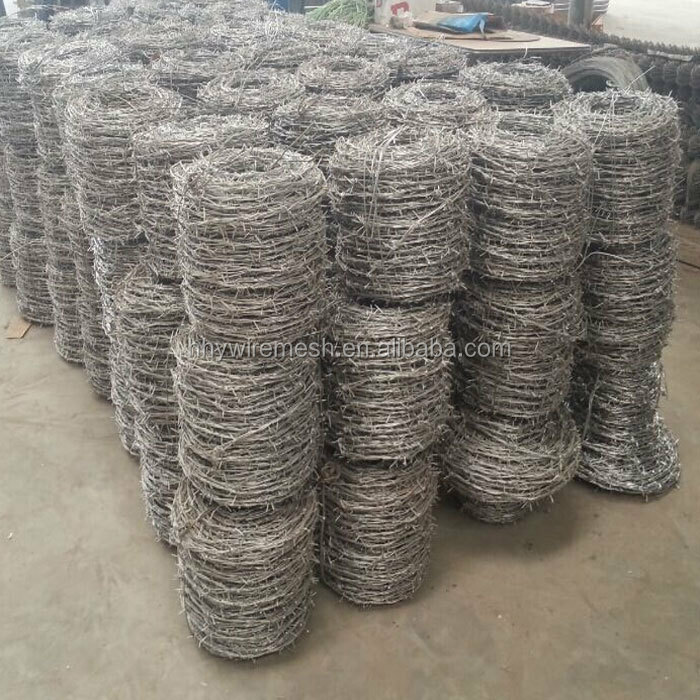 color: a variety of colors like green, blue, yellow, orange, gray, is available with pvc coated barbed iron wire produced by us. 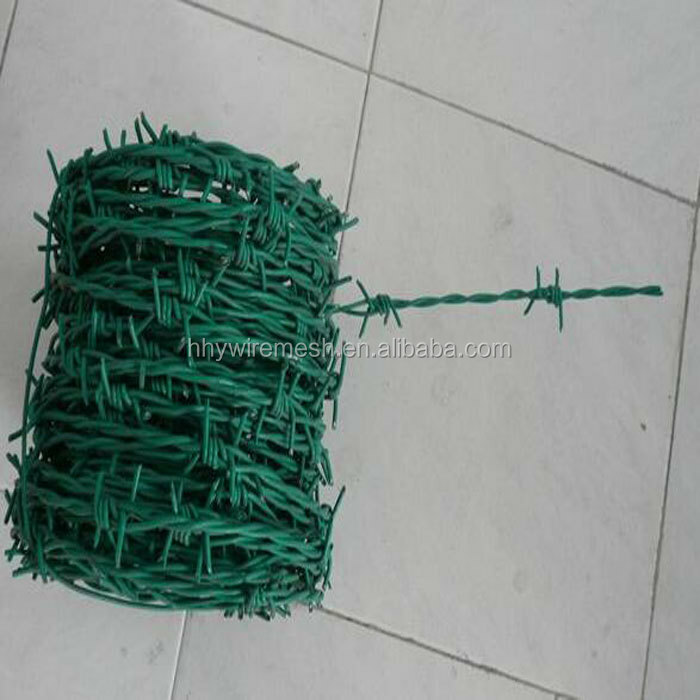 packing: in coil of 25 kilos or 50 kilos net, lined with pvc strips, then wrapped with pvc or hessian cloth.